In a unique alignment of calendars, the first day of Chanukah will fall on the same day as Thanksgiving this year: Nov. 28. Get ready for the greatest Jewish American mashup ever! Food + presents = awesome! 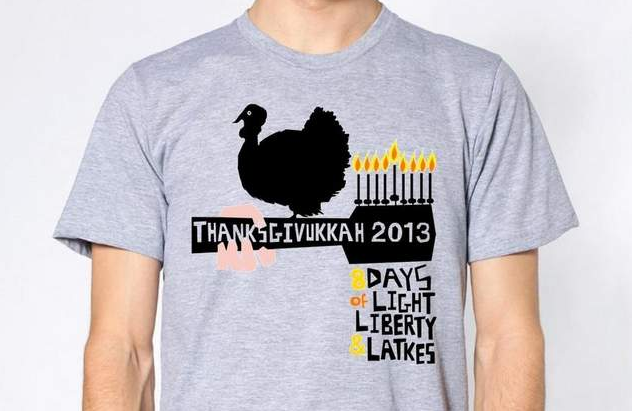 Why is Thanksgivukkah the best holiday of all time, you ask? Several reasons, first off this special holiday of food and lights only comes around once in a lifetime. 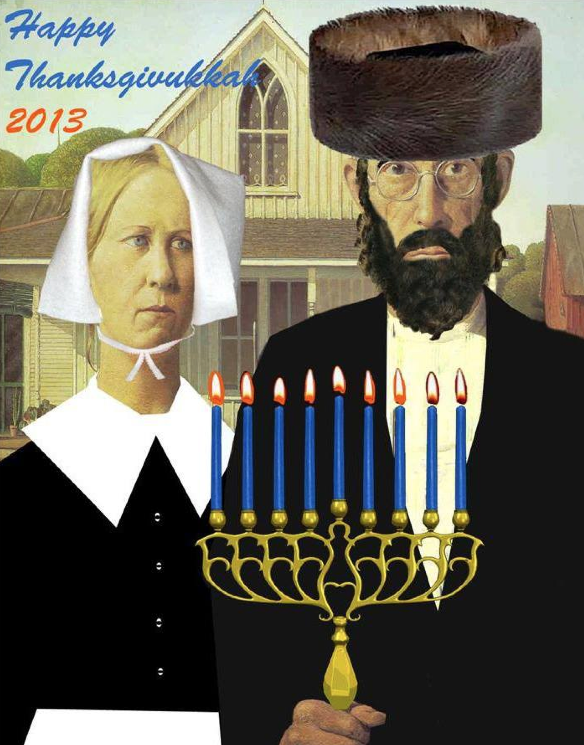 The last time Thanksgivukkah happened was 125 years ago, in 1888. The next time Hanukkah and Thanksgiving will collide will be in the year 79811, assuming the Jewish calendar is not revised. So this is kind of a big deal. The second reason that Thanksgivukkah is deemed Duds by Dudes new favorite holiday is you can eat yourself into a stupor, then you will be rewarded for stuffing yourself with presents! With a custom created and rarely seen holiday like Thanksgivukkah there’s no better excuse to get custom made t shirts, personalized onesies, and custom embroidered colonial inspired pilgram kippot! In celebration of this glorious day of union Duds by Dudes suggests screen printing shirts. 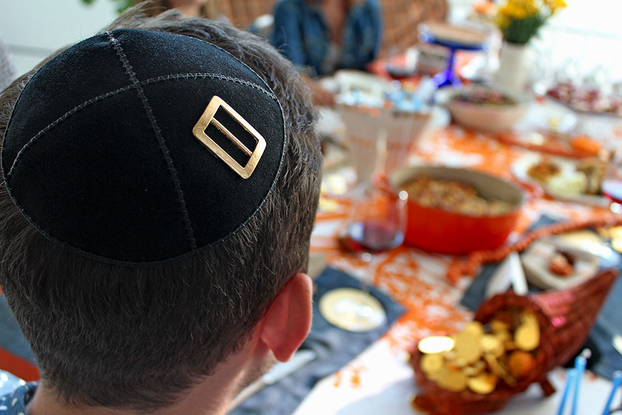 You can wear them while shoving your face full of delicious Jewish inspired Thanksgiving foods. Don’t worry, our personalized t shirts are so superbly awesome that they will last the long haul, another 70,000 years, which is the next time this wondrous occurrence will commence. Just be sure to wash in cold water and dry on a cycle that wouldn’t qualify as light speed. Now onto the good stuff, FOOD! 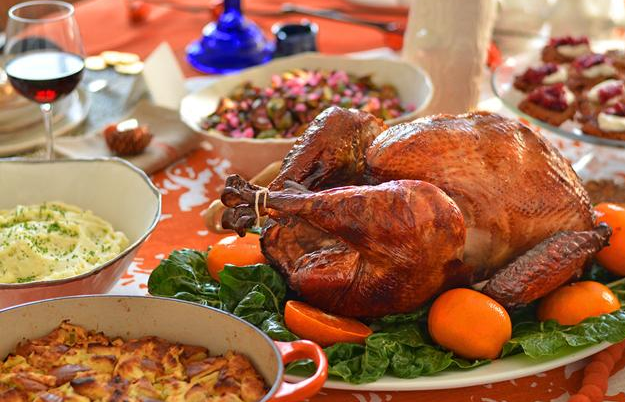 Duds by Dudes has put together a Thanksgivukkah menu to fill every belly. If you’ve been listening to us and got yourself custom made t shirts then go ahead and start slopping these delicious dishes all over yourself! We’re talking about getting super dirty here, cranberries in your hair, stuffing caught in your Movember beard and stache, just an overall smorgasbord of stains dripping down on those personalized t shirts. Make it your 100% cotton canvas with all the crap you spill. We want your chest to look like Jackson Pollack was invited to dinner. Fell free to use these recipes below to get the job done. 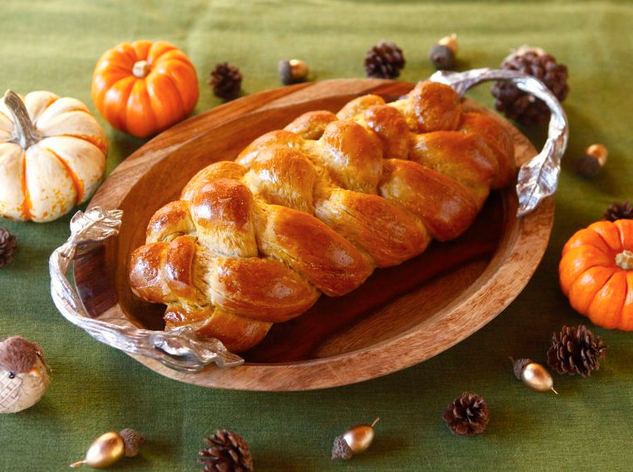 Pumpkin Challah – Adding pumpkin to challah bread is a sweet and spicy way to improve this already amazing doughy, eggy Jewish bread. It can be served before the meal as an appetizer to get stomachs stretched out for the impending feast. Side note: Pumpkin challah bread isn’t as messy as the rest of the meal, so it isn’t necessary at this point to have donned your t shirt bib. If you’re still warm and cozy hanging out in your personalized onesies then that’s absolutely fine. 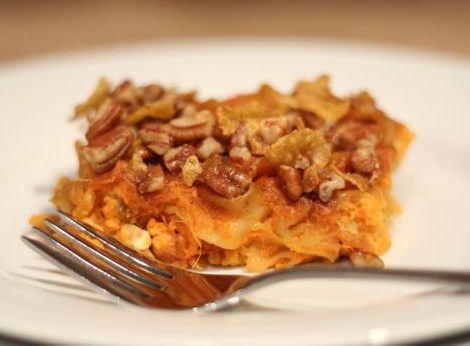 Sweet potato noodle Kugel – This recipe combines the hybrid flavors of a sweet potato casserole with the heartiness of a crunchy noodle kugel. So if you’re ready for a super sweet flavor explosion of earthy, tart, custardy, spicy, nutty, and sweet then get this on it’s way to your gluttonous mouth hole immediately! Manischewitz-Brined Roast Turkey – Alcohol-infused turkey? Yes and YES! We want this sweet wine soaked bird to get all over you. Is this the one and only appropriate time to actually want sloppy seconds? Welp, that’s all we’ve got for now. Contact Duds by Dudes today to order your custom made t shirts, which can be used for a Thanksgivukkah bib, memorabilia of this special day, or just a plain ol’ dish rag if you really get into a bind after the meal. If you’re more in the market for personalized onesies, or custom embroidered pilgram kippot we’ve also got you covered.